Fall is the time of year for football, colorful leaves, fresh apple cider, pumpkins, corn mazes, hayrides and a multitude of other traditional events. But the city also has a side that doesn’t get a lot of attention. If you’re interested in the supernatural—or maybe just a side of the city that few people know exists—that are several options for visitors to see a different side of the city. 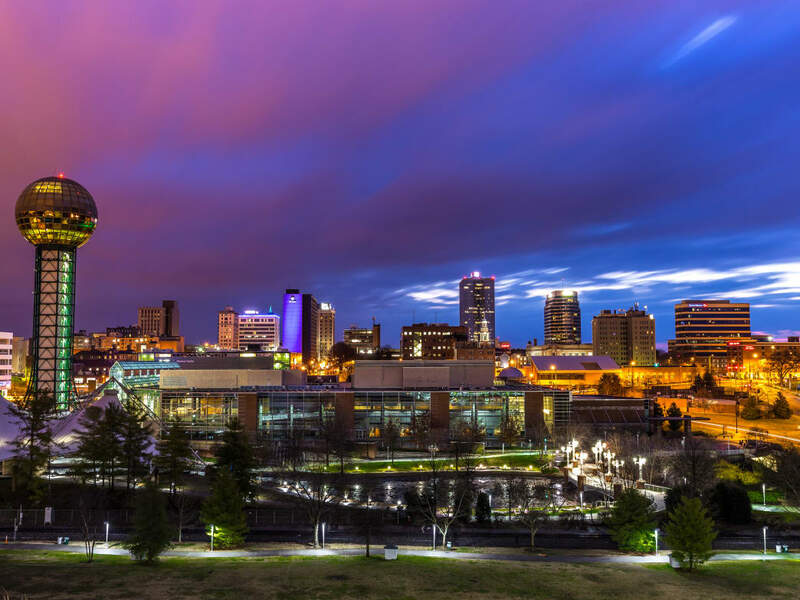 Check out these local tours and attractions to discover the wild side of Knoxville. 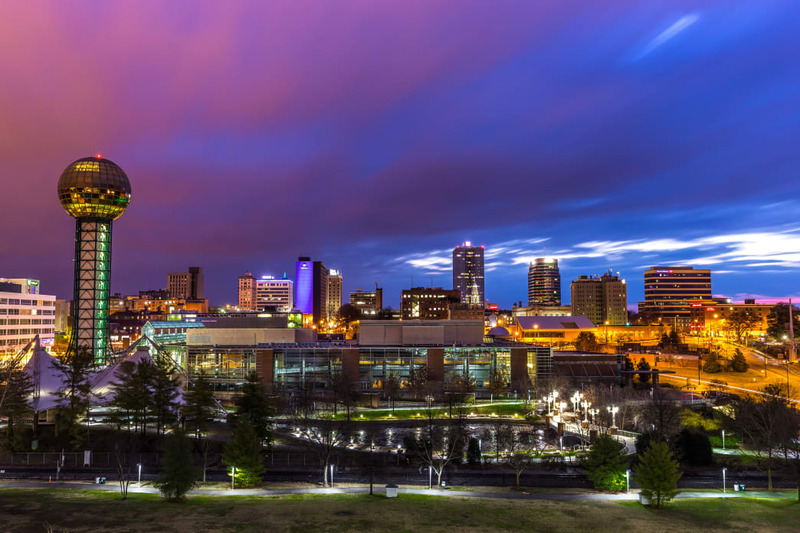 Every city has its dark side, and Knoxville is no exception. Those interested in finding out more about the city’s tragic fires, deadly murderers, and paranormal anomalies can find out more through several guided tours. 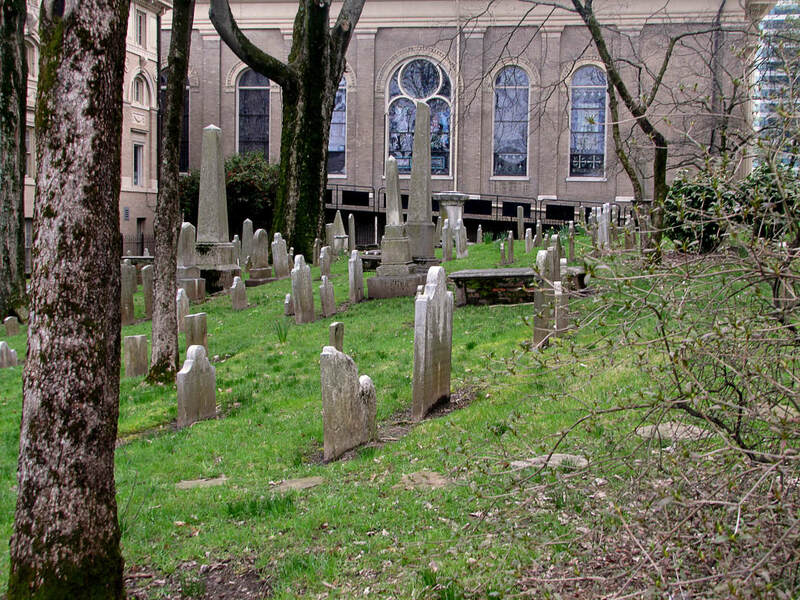 Whether you enjoy a good ghost story or want to learn more about historic Knoxville, there’s an entertaining guided tour that can provide you with something to remember. The Shadow Side Ghost Tour is one of several offerings from Knoxville Walking Tours. Laura Still, a local storyteller, specializes in guided tours that offer tales of soldiers, pioneers, outlaws, and other infamous figures in the town’s history. You can learn about those who have been the inspiration for books, movies, and local legend. On the 90-minute Ghost Tour, you’ll explore downtown Knoxville and discover the places ghosts are said to haunt. You’ll learn about the ghosts on Gay Street, which may be home to some of Knoxville’s best shopping and restaurants, but also has a history filled with tragic fires, family feuds, and unexplained specters. You’ll explore the "Lost Souls on Central," where the saloons and brothels of the old Bowery once stood in the shadow of the river bluff. Here you’ll hear stories about the gamblers, killers, and roughnecks who once lived—and some stay still occupy—this area. Mills also has a tour of Old Gray Cemetery, which is just north of downtown and founded in 1850. You’ll explore the elaborate statuary and monuments while hearing stories about the souls who now rest there. For those less interested in the occult and mayhem, Still also has tours featuring stories on the Civil War history, literary heritage, and musical past of Knoxville. Haunted Knoxville Ghost Tours is another option for lovers of the paranormal. This guide service was founded by ghost hunter J-Adam Smith in 2010. When he was researching the city of Knoxville, he discovered so many intriguing stories that he didn’t want to be lost and forgotten. You have your choice of several different trips, including the Haunted Trolley Excursion, which will take you by trolley to various sections of the city to learn about the supernatural. It also features Paranormal Adventure Tours, which is focused a bit more on actually delving into paranormal investigation. You’ll go along with investigators to historic places where something traumatic has happened, and where spirits have "unfinished business" to attend to. If you’re interested in the investigation of ghosts and other paranormal activity, this is the tour to do. Less spooky and more revealing is Knoxville’s Top Secret Trail. The trail, designed to offer visitors a look at the city that they may not expect, features nearly 200 stops, with something for everyone. On it you’ll find a bit of history, Civil Rights monuments, state parks, restaurants—and a hidden city that was kept from the public for years. Start the trail at the Knoxville Visitors Center. From there you can begin your trip with the WDVX Blue Plate Special, which features live music show held daily and open to the public right in the heart of downtown. 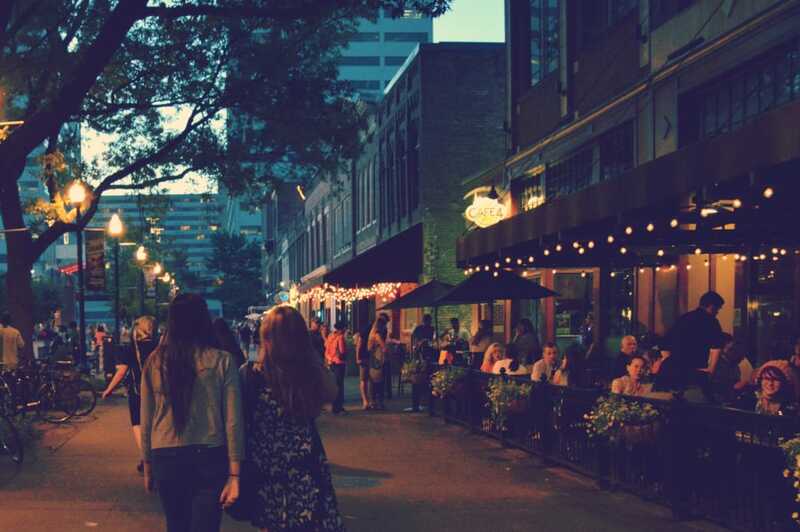 You can next travel to some of downtown Knoxville’s most well-known attractions, including Market Square, World’s Fair Park, Knoxville Museum of Art, and the University of Tennessee, which are all close by and connect via a free trolley ride. But what you probably haven’t heard about before is the Secret City. Part of the Manhattan Project (which created nuclear weapons and the nuclear power industry), Oak Ridge housed more than 75,000 people, and yet was hidden from maps until 1946 after World War II had ended. It’s now the site of the Manhattan Project National Historic Park, which provides information about the people, science, and engineering that led to the creation of the atomic bomb. You can visit the Oak Ridge Welcome Center and ask the staff to tell the tale of mystic John Hendrix who prophesied the establishment of Oak Ridge some 40 years before construction began. Discover how the complex is used today at the New Hope Center at Y-12 National Security Complex, where you can take part in hands-on activities at the American Museum of Science & Energy. The stories held secret for so long are now available to you to learn. There’s a whole lot of Knoxville to discover. Whether you’re interested in the spiritual or the science, take the time to find something out of the ordinary. Written by Jeff Banowetz for RootsRated Media in partnership with Visit Knoxville.